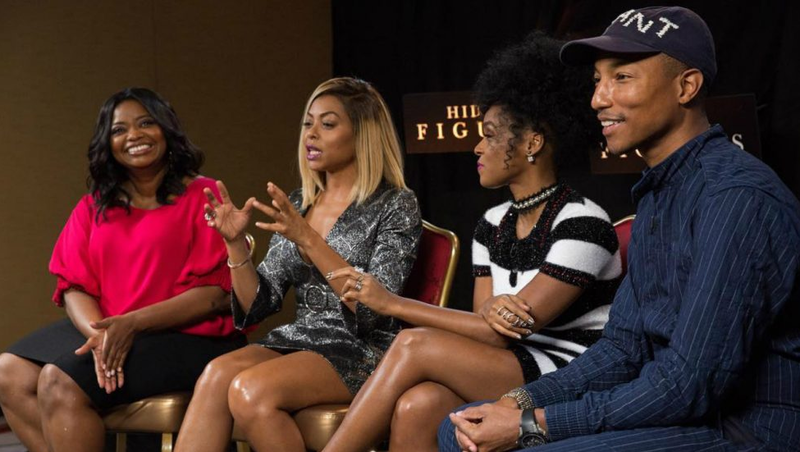 With the upcoming release of 20th Century Fox’s new film ‘Hidden Figures’, Pharrell Williams, Lalah Hathaway and the incredible cast (including Taraji P. Henson, Octavia Spencer and Janelle Monáe) united to celebrate this inspiring movie at the Toronto International Film Festival. Besides great acting and a great story line, a musical score or soundtrack is always needed to help enhance the feeling and emotion to any great film. Check out this behind the scenes exclusive of Pharrell and Lalah at Hathaway at TIFF 2016.